NEW DELHI: Prime Minister Narendra Modi on Wednesday tore into the Congress for its “Chowkidar Chor Hai” jibe at him. 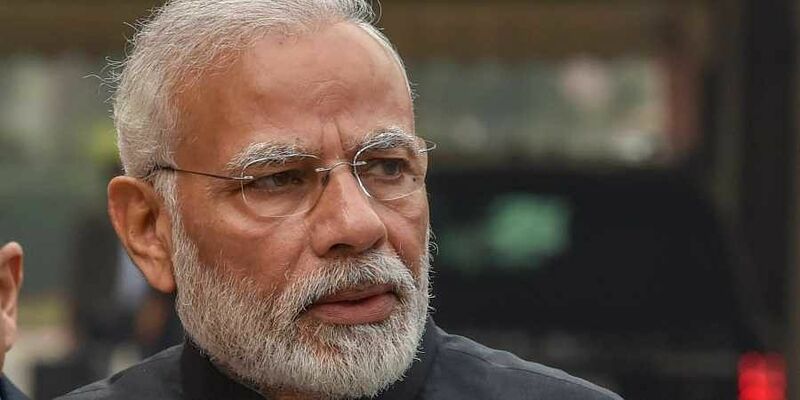 Addressing over 25 lakh uniformed security guards from across the country through an audio bridge as part of his “Main Bhi Chowkidar” campaign, Modi said the opposition party’s constant refrain was an insult to all chowkidars (watchmen), but added that the abuses would be embraced and worn as badges of honour. He asserted that the word ‘chowkidar’ had now become synonymous with patriotism and honesty. “I apologise to all chowkidars that some people, for their own interests, have been abusing them and saying ‘chowkidar chor hai’, raising questions about the dedication of chowkidars of the nation,” said the PM, targeting Congress president Rahul Gandhi, who has repeatedly used the phrase to attack him over the Rafale fighter jet deal. Seeking to stress on his image as a crusader against corruption, Modi said his job was to remain “alert 24x7, like you”. Modi launched the “Main Bhi Chowkidar” campaign on Sunday, adding the prefix to his name in his Twitter account, in an attempt to use the Congress jibe to turn the tables on the party in the upcoming Lok Sabha elections — much like he did in 2014, when Congress leader Mani Shankar Aiyar’s “chaiwala” dig became the core of his campaign. The campaign has become a runaway hit among Union ministers and Modi supporters. Union Minister Ravi Shankar Prasad had on Tuesday claimed that the campaign had become a “people’s movement” and a “global trend” and that the “Main Bhi Chowkidar” hashtag had been tweeted 20 lakh times and had 1,680 crore impressions. The opposition leaders have, however, accused the PM of using the slogan to distract people from the lack of jobs.